Bal-tec™ manufactures custom-made balls of any material, any size, any quality, and any quantity. 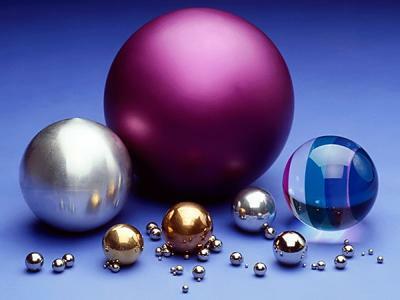 We make steel balls and stainless steel balls as well as a wide range of more exotic materials. With over 50,000 square-feet of manufacturing facilities housing state-of-the-art equipment, we have the ability to meet all your spherical needs from one-off prototypes to millions in quantity. At Bal-tec™, quality is of the utmost concern. We use the Talyrond System to measure sphericity of balls. The overall accuracy of this system is one-millionth of an inch. 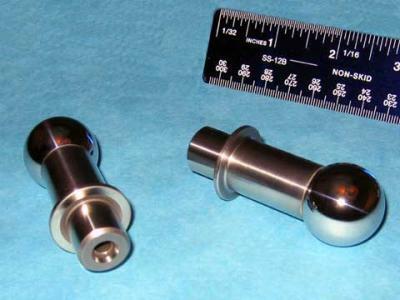 The size of balls are measured using a Heidenhain Certo 60 to an accuracy of 10-millionths of an inch and is calibrated using standards traceable to NIST. Most balls are produced to the Anti-Friction Bearing Manufacturers Association (A.F.B.M.A. Book 10), military specifications, or our customers' needs. 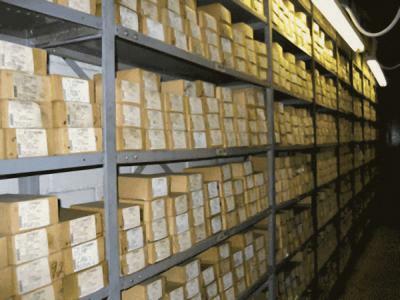 Bal-tec™ stocks over 40,000 different sizes, grades and materials of balls. 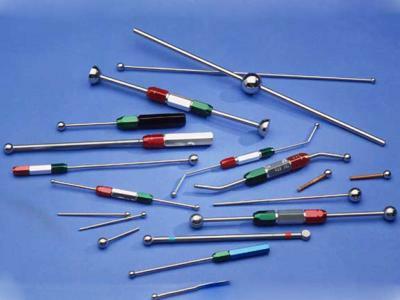 Bal-tec™ manufactures Ball Bars, Probe Characterization Spheres, C.M.M. 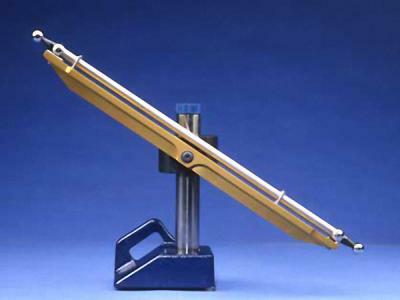 Pallet Systems, and a full line of measuring and calibration-related products. Bal-tec™, a division of Micro Surface Engr., Inc., a privately-held, family-owned corporation that has been located in Los Angeles, California, U.S.A. since 1952. Location: 1550 E. Slauson Ave.